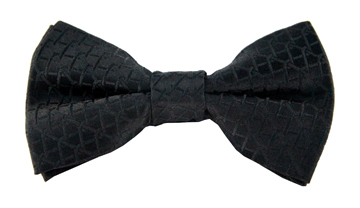 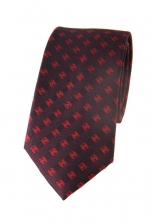 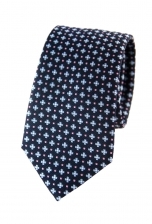 For the gentleman who likes classic ties with a touch of quirkiness, our Zane tie is the answer. It features an intricate stitch print as well as a series of light blue and white squares, which give this tie a fresh uplift. 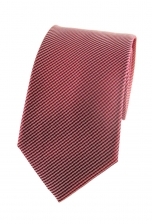 Wear it with a light grey suit to let it stand out.